Art on the Mall, June 7-8, 2019, is part of the kickoff to the summer arts weekend in downtown Kalamazoo. For over 35 years this two-day show hosts local and regional artists who sell their original art in the vicinity of the downtown Kalamazoo mall. This outdoor, soft-juried show features everything from jewelry to pottery and sculptures to garden art as well as art demonstrations and live entertainment. 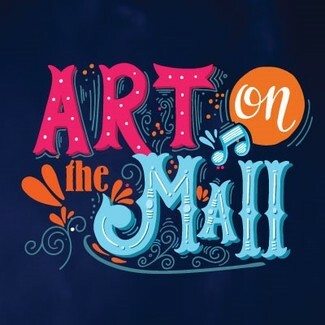 Art on the Mall is located on the Kalamazoo Mall and South Street. Prep swag bags; prep registrations alphabetically; prep items for registration tables, snacks, extinguishers, etc. I will be coming from a meeting on campus that is usually done by 1-ish.